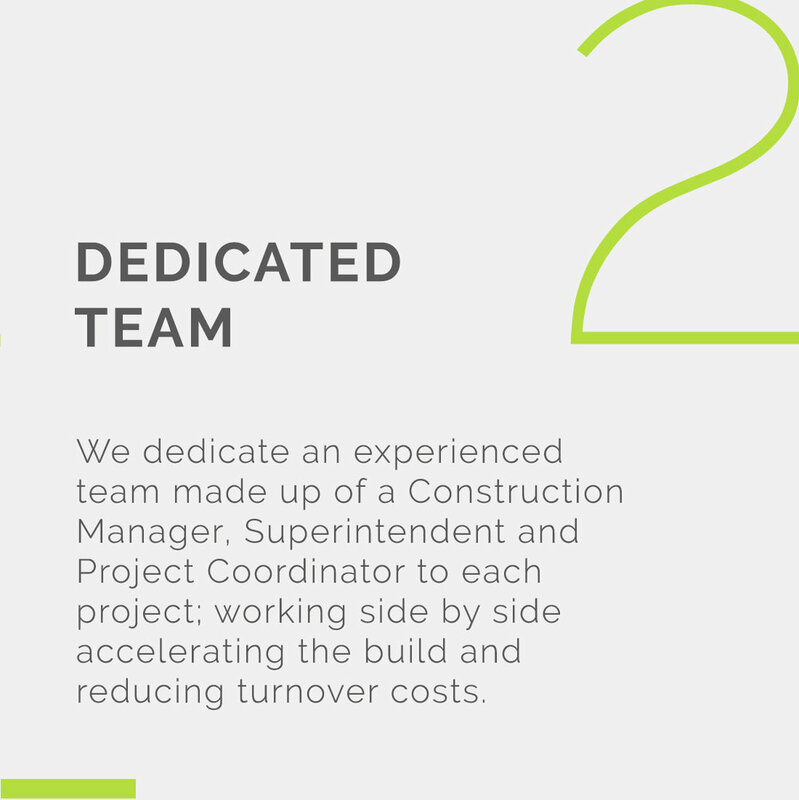 As a General Contractor, early involvement during the design phase allows BCI to guide the development of project goals as well as mitigate scope, budget, and sschedule while maintaining the goal of delivering a quality finished product. This involvement translates into a more streamlined start-up and predictable build, saving valuable time and money. 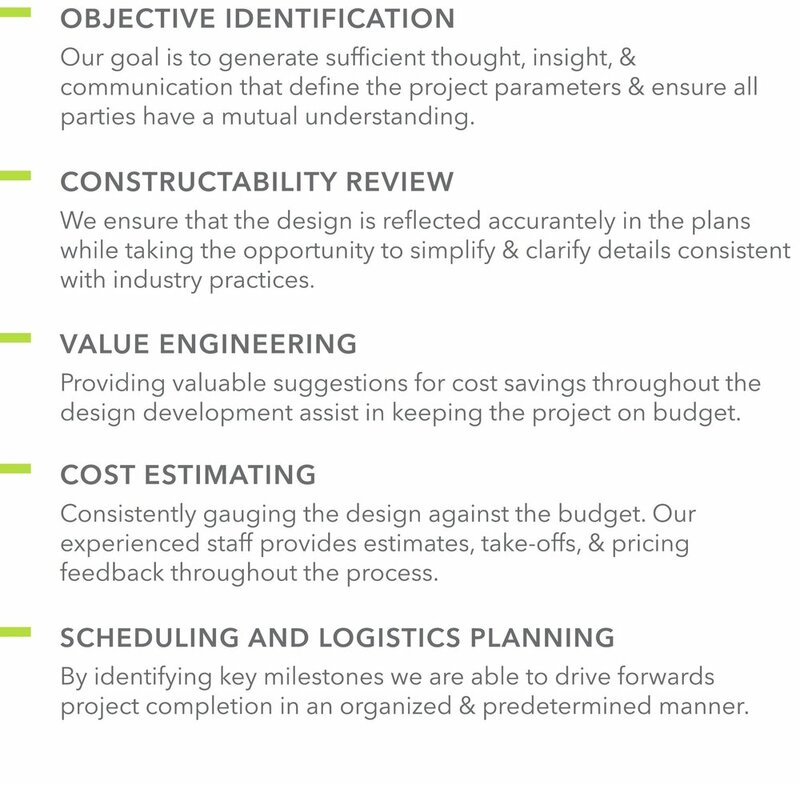 Our consulting services include value engineering, continual estimating, constructibility reviews, logistics, phasing, alternate material suggestions, and cost analysis and control. Coordinating between client’s wish-lists and architect’s design to culture a more budget efficient and schedule conscious build. 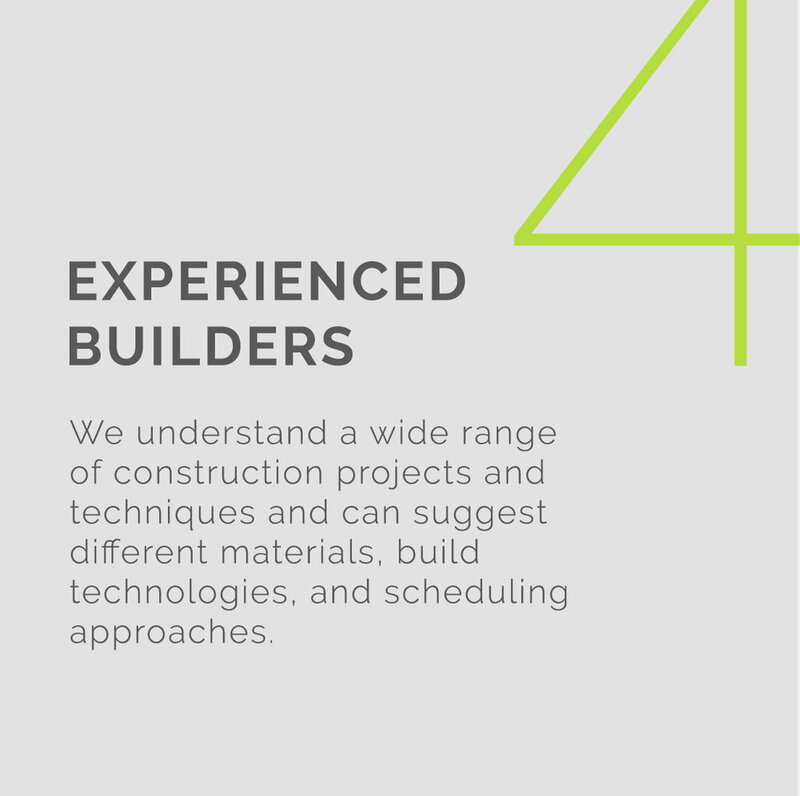 Specializing in new construction, high-end improvements, and subterranean work, our dedicated team has the experience and capacity to handle even the most unique building elements and craftsmanship. Our transparent process sets us apart and allows our clients to receive real-time updates, knowing what to expect at every critical path. With our expert guidance clients can be assured their vision will come to life seamlessly. Health and safety is an integral part of our business. After years of development, BCI’s safety program has become a fixture we can be proud of. Built to align staff, subcontractors, and partners with our every day loss avoidance safety protocols for a more successful project outcome. Efficiency and effectiveness is an integral part of how we manage our projects. We bring our trusted network of subcontractors to the table early on allowing us to leverage experience and partnership resulting in saved time and money. Utilizing a sophisticated construction management software promotes eliminates redundancy and waste, enhancing collaboration, promoting communication, and improving the project outcome.